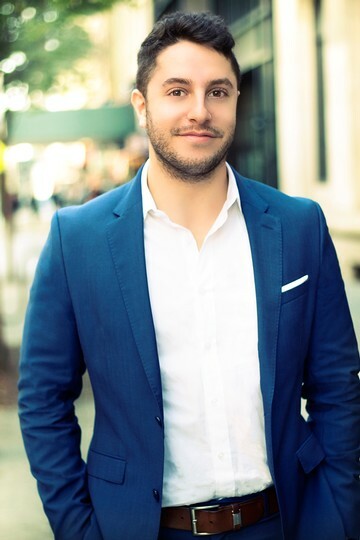 Adam began his Real Estate career in early December 2017. Since the beginning, he has diligently worked for each of his clients to find them an apartment that surpasses expectations. His strengths are clear; transparency and high-quality customer service throughout the entire process. A big attribute to his success is his ability to answer his clients on demand with zero lag time. His friendly yet straightforward demeanor has helped him find over 100 different people their new homes in downtown NYC over the last calendar year. Please reach out to Adam for a free apartment consultation! February 2019 by Sophie H.
Adam Hakimian was fast, responsive and really took into consideration our criteria for a 3br. He took hours out of his day to show us apartment after apartment, and was nice to be around. He is well connected and knows the market. Highly recommend working with Adam!